From the beginning, since the company was founded in the year 1987, lavera Naturkosmetik has had deep convictions against animal testing. In the years when lavera was founded, animal welfare in the manufacturing of cosmetic products was hardly established at all. European lawmakers had decided upon gradual implementation of a ban on animal testing. 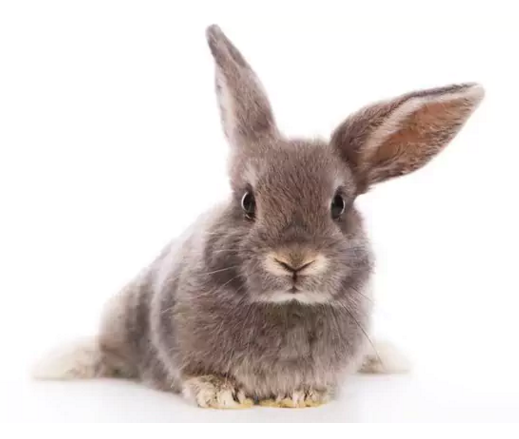 Accordingly, since September 2004, animal testing for cosmetic products has been prohibited in the European Union, and since March 2009, this ban also extends to ingredients of cosmetic products. Up until March 11, 2013, this ban still exempted animal tests that examined the most complex impacts on human health, such as reproduction toxicity, for example. lavera Naturkosmetik welcomes the fact that since March 2013, a comprehensive marketing ban for cosmetic products and ingredients tested on animals has been in effect in the European Union. This ban is codified in the EU Cosmetic Regulation and is binding for all manufacturers of cosmetic products. From the beginning, lavera Naturkosmetik has conducted animal testing neither on the finished product nor on any of the raw materials, nor do we commission any such animal tests. Since 1987, we at Laverana, the manufacturer of lavera Naturkosmetik, we have been working with independent test institutes and testing our cosmetics only on volunteer test participants, including persons with healthy skin, those with atopic dermatitis, allergies, and with persons with sensitive skin. The ingredients for lavera Naturkosmetik are intended to be plant-based wherever possible and to originate from controlled organic cultivation. Since May 2004, lavera has been using the Vegan Label of the British Vegan Society. 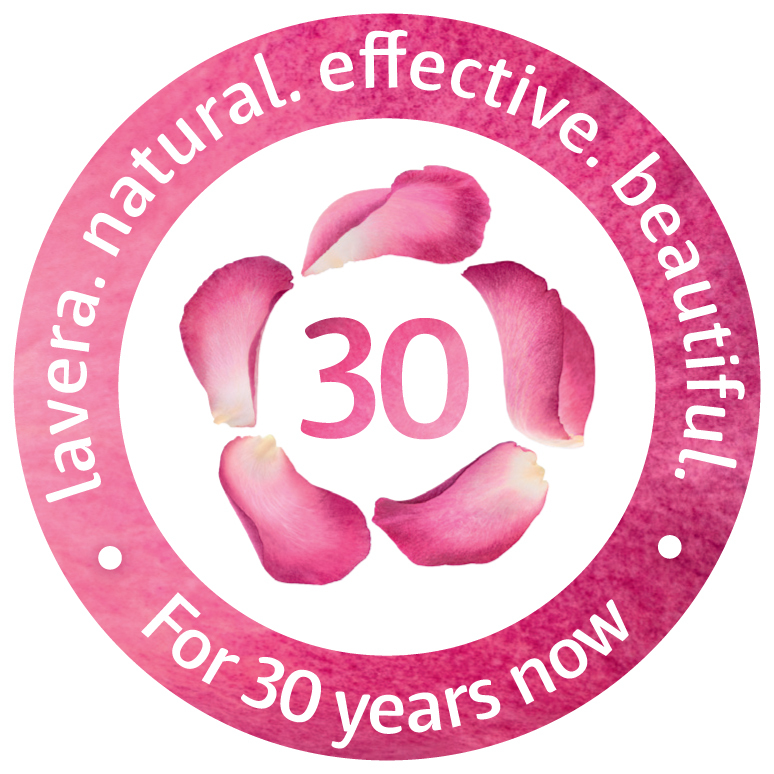 Some 95 percent of the lavera Naturkosmetik product range is now vegan and registered with the Vegan Society in UK. Included among the standards of the Vegan Society are the avoidance of animal ingredients as well as animal testing for cosmetic products and their ingredients. Through constant optimisation of our formulations, lanolin and to a large extent beeswax were formulated out of the care formulas and replaced by plant-based oil developments, e.g. for the Baby & Children Neutral series, which has been on the market since October 2012. By sourcing organic ingredients, we are promoting organic cultivation and thus biodiversity. lavera Naturkosmetik uses roughly 1,050 natural ingredients, of which 300 are organic ingredients. We produce over 300 natural active substances from natural active ingredients in our own facilities. Moreover, lavera Naturkosmetik also does not use in its products any raw materials from dead vertebrates (e.g. sperm whale oil, turtle oil, mink oil, marmot fat, animal collagen and fresh cells). Since autumn of 2014, lavera Naturkosmetik is 100% certified natural cosmetics according to the NATRUE standard. We adhere to strict guidelines for controlled and certified organic and natural cosmetics of the international NATRUE standard and guidelines of the EU Cosmetic Regulation which are binding for all manufacturers of cosmetic products. The international non-profit association, NATRUE, defined a quality standard for certified natural cosmetics that is among the most stringent worldwide. Laverana GmbH is a founding member of NATRUE and since 2007 has been actively involved in promoting and safeguarding natural and organic cosmetics in the interest of consumers around the globe. Animal tests fundamentally run counter to NATRUE's core values and ethics. For this reason, the NATRUE criteria surrounding the ban on animal testing for cosmetic products, as regulated the EU Cosmetic Directive, have been expanded to third countries outside the EU. That is why NATRUE label users do not export to China, as animal testing is still mandatory for import products in that country. NATRUE members advocate the use of natural and biological ingredients able to look back on a long-standing and safe history of use.